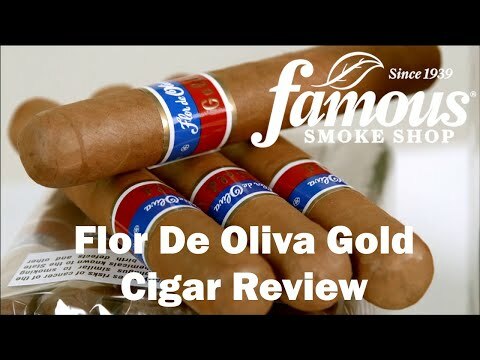 Flor De Oliva Gold 5x50 Cigars use an incredible blend of Nicaraguan longfillers with a smooth CT wrapper to give puff after puff of mild to medium body flavor that will have you clamoring to fill your humidor with as many as you can get your hands on. 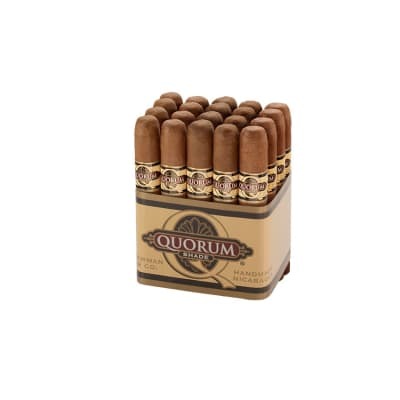 Get these low cost, high quality cigars now! This was my first cigar ever smoked. Got it as a recommendation from a local shop. From the little experience that I have had, it is a great starter cigar. The draw was nice, and it produced plenty of rich smoke. 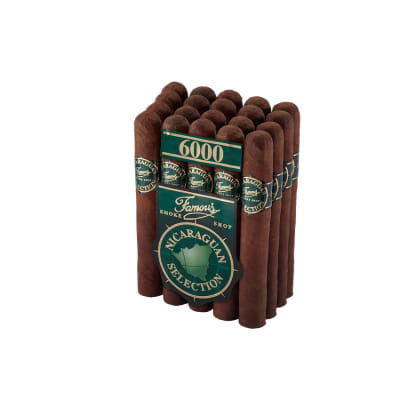 This cigar serves as the perfect introduction into the cigar world--at a great price! Received 2 of these in a sampler. The prelight inspection saw cracks in the wrapper which increased when the cap was cut. A pre light draw was like sucking through an open straw. It was packed way too loosely. Once lit the flavor, aroma and nice rich smoke saved this cigar from a failing grade. Halfway through, the wrapper just fell apart. Hopefully, this was just a one cigar issue and the second sample will hold together better. Just a grade of C in my book. Tried Two of these about a month apart from each other the first one was absolutely horrible. cracks all over fell apart and the Flavor was what I could only describe as chewed up grass. The Second was a little better flavor wise but still awful construction. Spend a little more and get an Oliva O, G, or V.
I smoked this cigar a few days ago and I guess I had high hopes for it. At first glance it looks like a well constructed cigar but once I cut the cap and started smoking it the cap started to come off and it took a modification to fix it (which I believe shouldn't happen with any cigar). The burn was not even at all throughout the whole cigar. There was no taste of my opinion, all I tasted was straight tobacco. On all other cigars I have smoked the ash falls off after about 2-3 inches but the ash on this cigar fell off every inch which I did not like. I kept the cigar in my humidor for about 1-2 weeks prior to smoking. This cigar is also very mind. 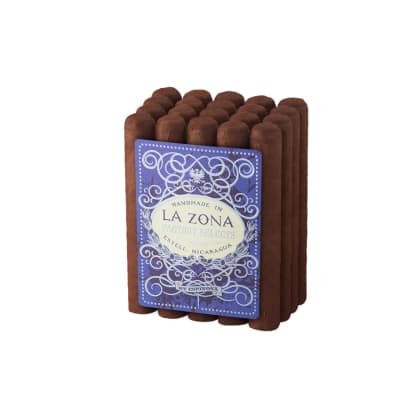 The cigar is worth a try at a cheap price and if you are curious about it but I would not recommend it if someone asked me. I was hoping this cigar could be a light daily cigar but I was mistaken. 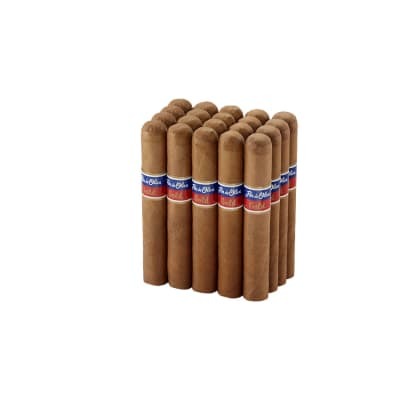 Try a Cusano CC its about the same price (maybe even cheaper) and definitely better in my opinion.